Showing results by author "Christel Janssen"
When her Hawaiian lover communicates to her on her laptop after his death, everything changes for Christel, a Dutch retreat guide in Hawaii. To her amazement, she can communicate back to him. She invites him to choose for life and astounding doctors see him come back to life. This was just the beginning. 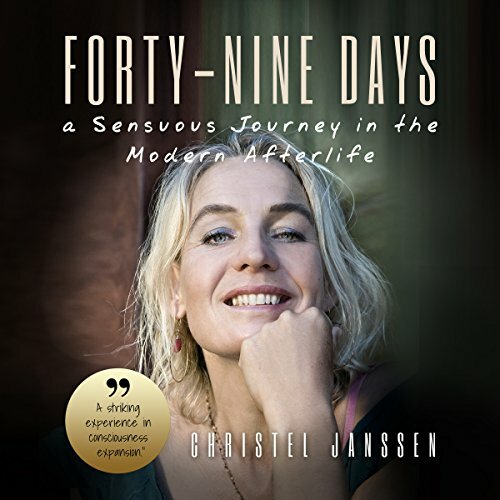 Forty-nine Days describes a deeply visceral experience in which she as an intuitive can feel, sense and hear the realms her Hawaiian lover is going through. Conversely, he can precisely describe events in her reality on her laptop screen.